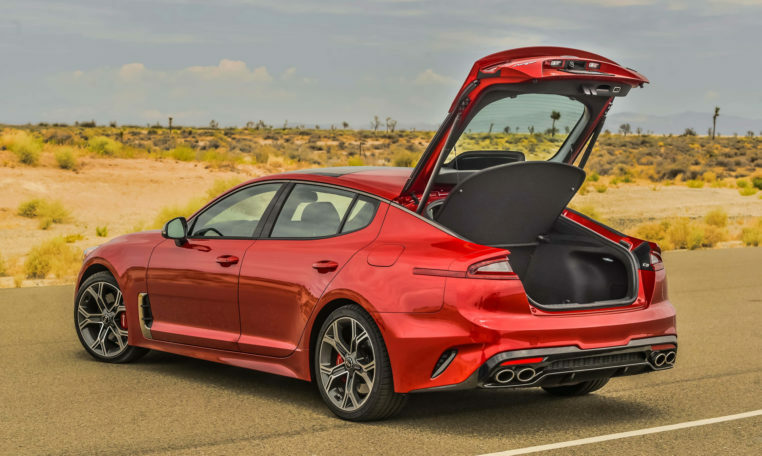 The Stinger is offered with two engines including a 2.0-liter turbo-four rated at 255 hp and 260 lb-ft of torque, and a 3.3-liter twin-turbo V-6 with 365 hp and 376 lb-ft. 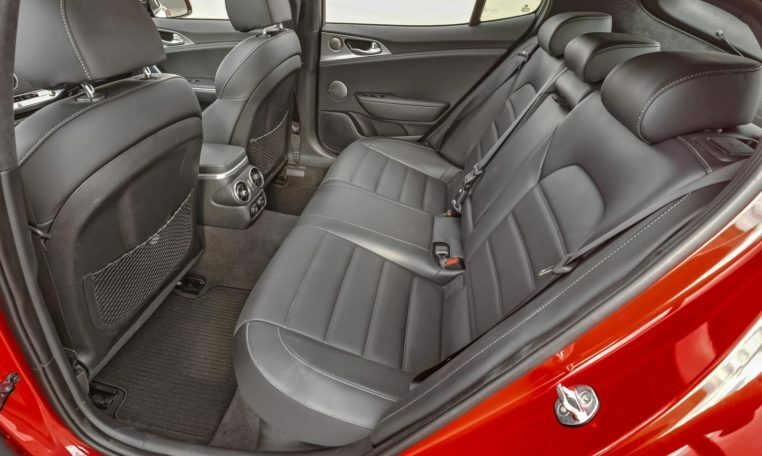 Both engines are paired exclusively to an eight-speed automatic transmission. 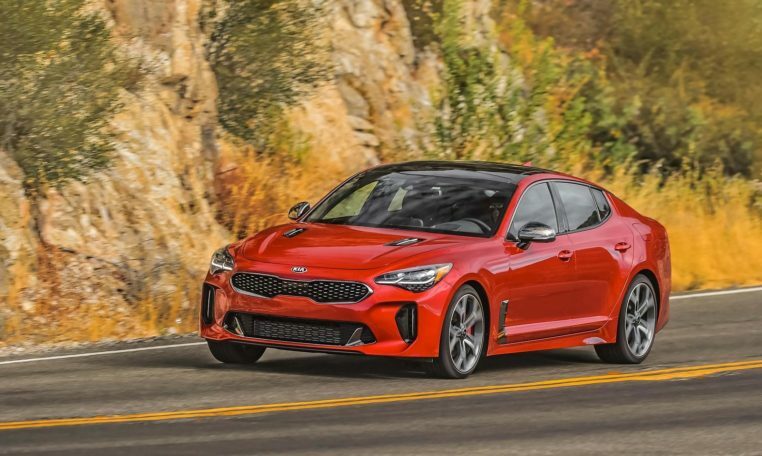 Available features include LED headlights, Kia’s UVO infotainment system, leather upholstery, a head-up display, a Harman/Kardon premium audio system, blind spot warning, and a multi-information display between the gauges. Rear-drive models come standard with a mechanical limited-slip differential, while all-wheel-drive-equipped cars have torque vectoring control instead. 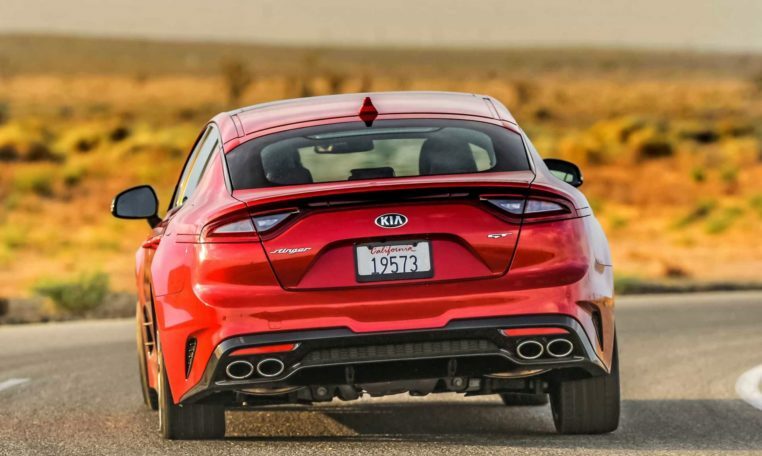 The Stinger is also the first Kia to feature an adaptive suspension system. 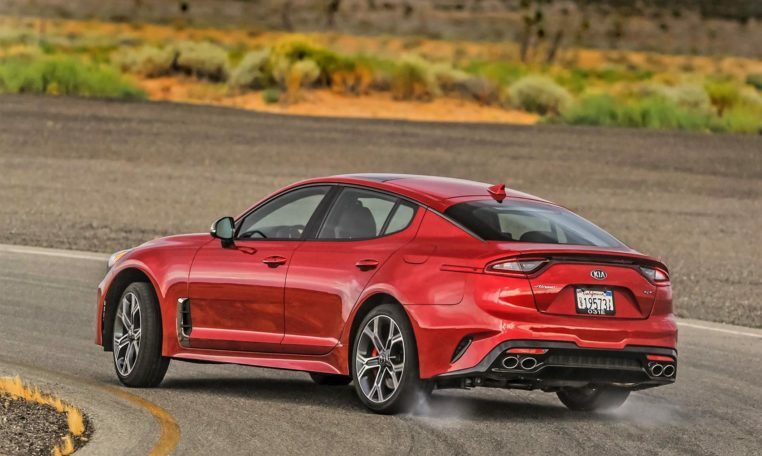 The NHTSA and IIHS haven’t crash tested the 2019 Kia Stinger. Available active safety features include adaptive cruise control, forward collision warning, lane keeping assist, rear cross-traffic alert, and driver attention assist.